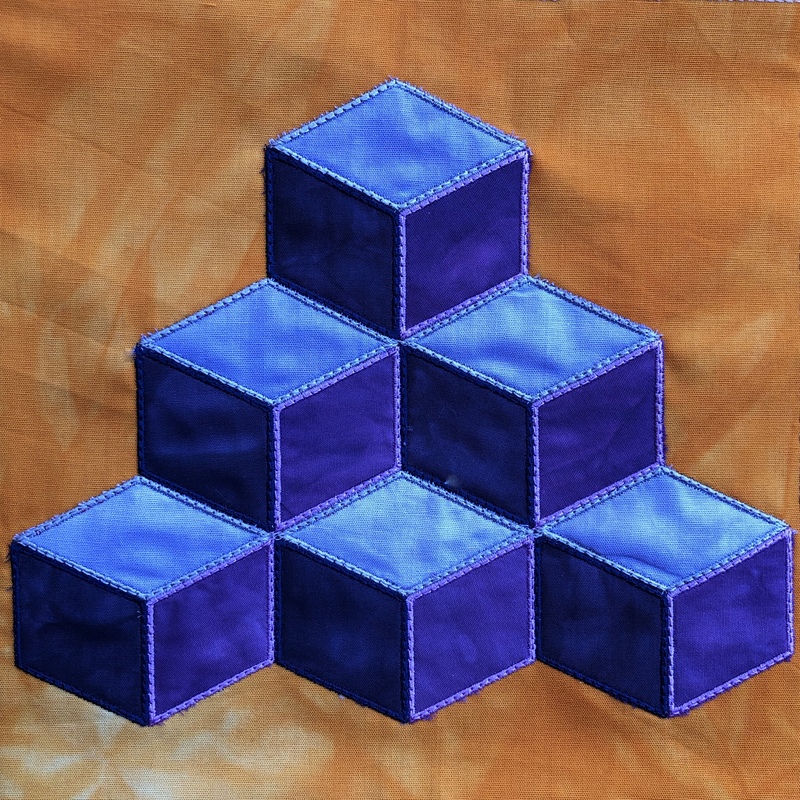 A patchwork block made entirely in the embroidery hoop using appliqué. Do all the blocks in the hoop on your embroidery machine and then put the quilt top together on your sewing machine. 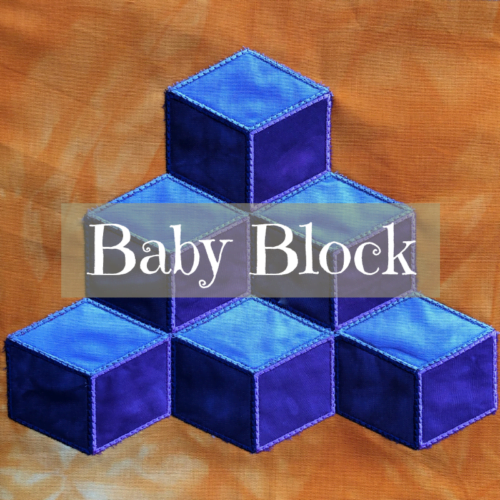 Read all about this block in the block barn post. All available file types as indicated in the attributes for this product are included in your download. Should the file type you require for your machine not be included, please contact us. To find out the file type your machine uses, contact your machine manufacturer. Bernina machines recognize the EXP file type. The design is available in 8×8″. The hoop size indicated is the minimum size required. Detailed instructions with photographs are included in English and Afrikaans. This baby blocks patchwork pattern is made entirely in the embroidery hoop using appliqué. 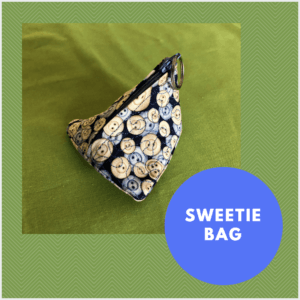 Do all the patchwork blocks in the hoop on your embroidery machine and then sew the patchwork blocks together on your sewing machine. 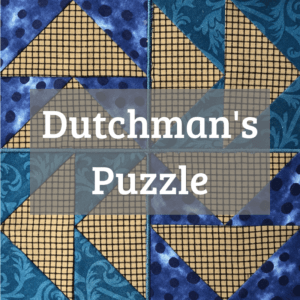 Read all about this patchwork block in the block barn post.